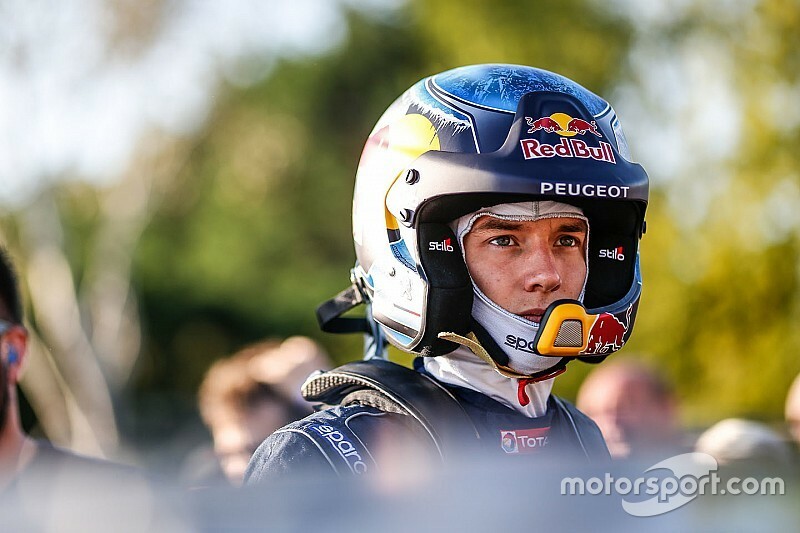 World Rallycross front-runner Timmy Hansen took his first major rallycross win in over two years by winning the Inaugural Nitro Rallycross event at the Utah Motorsports Campus. The factory Peugeot driver was one of nine star drivers assembled for the one-off event which formed a part of the Nitro World Games extreme sports competition. Hansen led the two-day event at the end of Saturday, allowing him to skip the second round of heats and advance straight to the semi-final stage of the competition. There he won his race, setting the fastest time of all eight drivers to start the final from pole position. In the final, Hansen made a strong start but was shuffled back into the pack as the field came together at the first turn. That allowed 2016 world champion Mattias Ekstrom to take the lead of the race. Hansen emerged from the skirmish in second, and set about catching his compatriot. 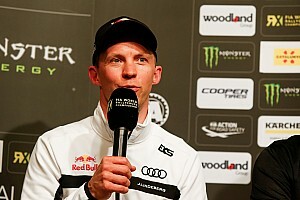 A string of fast lap times allowed him to keep the Audi driver in his sights and taking his joker on lap three of the six-lap race proved to be the deciding moment in the competition. Ekstrom waited until the final lap of the race to joker, but with Hansen faster over the standard lap, Ekstrom forfeited the lead at the merge on the last lap of the race. Americas Rallycross regular Tanner Foust finished a distant third, while Ford driver Steve Arpin was fourth and the final runner in what proved to be a hugely attritional race. 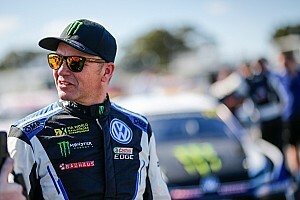 Patrik Sandell, who was classified fifth, dropped out of contention late on, while his Subaru teammate Chris Atkinson also retired. 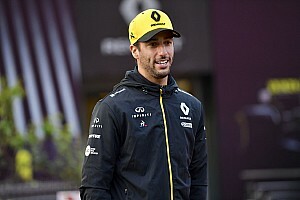 The former WRC competitor was the fastest qualifier at the start of the event and looked set to fight for a podium finish after making a strong start in the final, but contact on the opening lap led to him shedding a tyre on just his second go round. 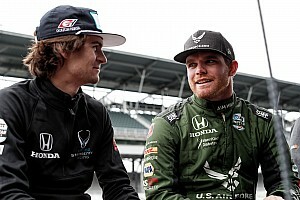 Three-time Global Rallycross champion and ex-Formula 1 driver Scott Speed was another driver to drop out of contention early on. 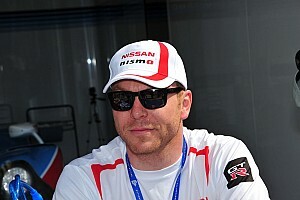 He was hit from behind by Travis Pastrana in an incident that took both out of the race. Pastrana was the creator of the event and designed the purpose-built track, but ended up being classified last of the runners. Some-time World Rally competitor Ken Block also took part in the event but retired after the first day of running. His Ford Focus RX was plagued with suspension issues, aggravated by the track’s 90-foot gap jump. The American chose to pull out to reduce the risk of injury or damage to his car with the Americas Rallycross season finale at Circuit of the Americas just a week away.